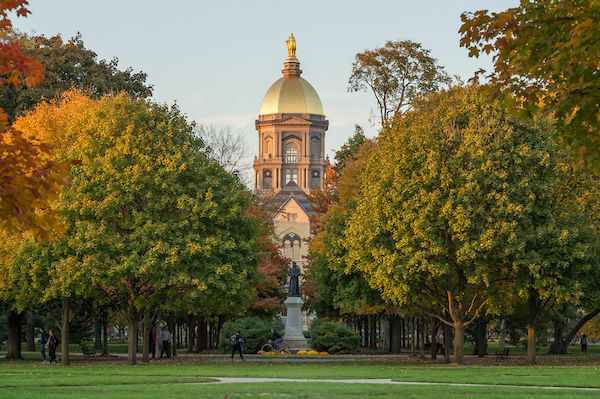 Five faculty fellows of the Medieval Institute, along with eighteen other Notre Dame faculty members, were recently awarded grants through the Notre Dame Research Faculty Research Support Program. Recipients applied for either the initiation or regular grants and were from all seven colleges and schools. Originally published by Brandi Klingerman at research.nd.edu on January 24, 2017.